Earlier this week, it was reported by us, plus a handful of other online publications, that Leica’s actual involvement in co-engineering the Huawei P9 and P9 Plus was somewhat misrepresented to potential consumers. Shortly after that story was published, Huawei released an in-depth statement, refuting any idea that Leica was not heavily involved in the development (aka “co-engineering”) process. Now, Leica and Huawei have released a much larger joint statement, detailing everything that Leica did during the process. In this statement, Leica explains that the camera module inside of the P9 series, and the “achievable picture quality,” is the result of the intensive technological collaboration between Huawei and Leica. Furthermore, the company’s joint objective was to achieve the “best possible image results and optical imaging performance,” in order to provide consumers with the best possible picture quality. As you read the statement, a clear picture is drawn that Leica and Huawei did in fact work on the modules together. Detailing this information from the beginning could have mitigated this situation entirely. Read Huawei and Leica’s full statement below. [Düsseldorf, Germany, Düsseldorf – 21 April 2016] – In February, Huawei and Leica announced a long-term strategic partnership. The camera function is the most used smartphone application and our aim is to bring it up to the high standards demanded by the Leica product philosophy. Leica brings to the cooperation their expertise gathered from decades of experience in optical engineering and optical design. The collaboration between Huawei and Leica aims to deliver the best possible picture quality in the smartphone segment. 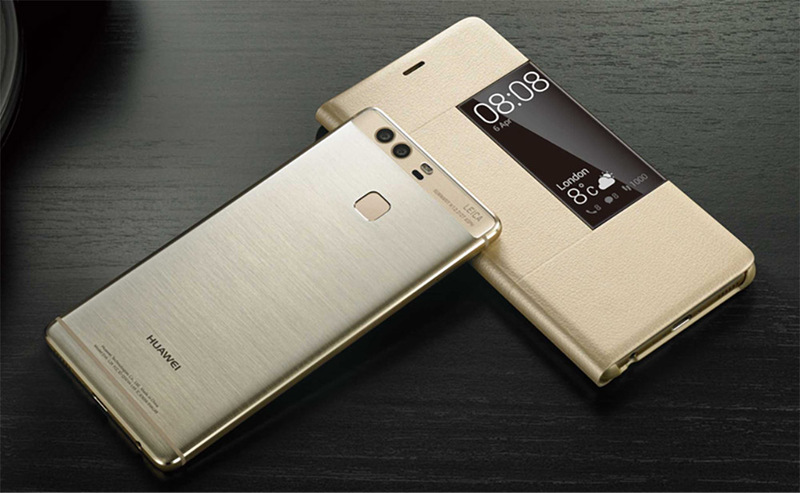 Both companies have been working closely to co-engineer Huawei’s recently launched premium smartphone – the P9 – based on innovation and excellent craftsmanship.